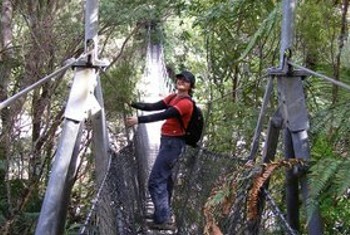 The Kauaeranga Valley was once filled with magnificent kauri trees. 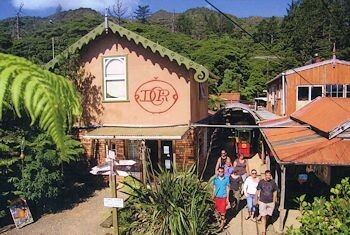 From the 1870s to the 1920s, this area was extensively logged for its kauri. 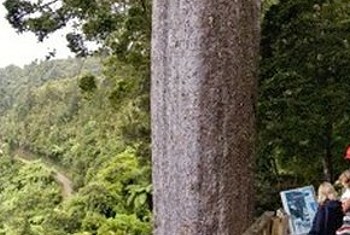 The 15th largest kauri on the Peninsula is found just west of the Tapu-Coroglen road summit. Estimated to be 1200 years old. 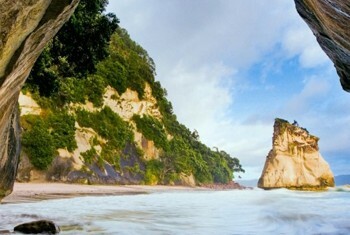 Famous Cathedral Cove is one of the “must visit” sites. There are several scenic tracks on land adjacent to the reserve. A scenic 1 hour train ride on this world-class mountain railway. Colossal views out over Hauraki Gulf and Islands. The 309 Road is a gravel road which takes you on a journey through dense bushland with spectacular views as you follow alongside the river. 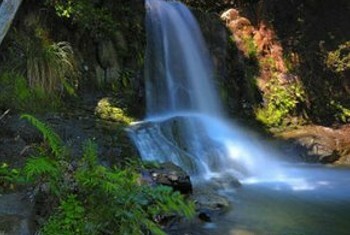 A magical and supremely peaceful haven in 10 acres of loveliness set in the Tapu Valley. 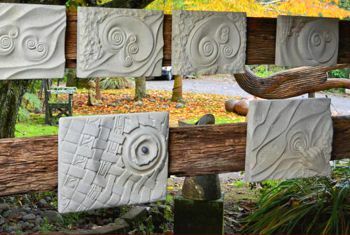 Pottery, bushwalks, Cretan Labyrinth, Willow Dome. 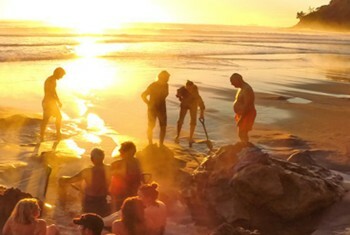 Experience the magic of Whitianga's luxury Day Spa and Geo-Thermal Pools. 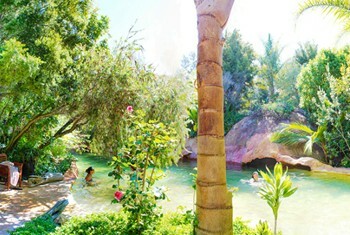 Soak in 100%Pure thermal spring waters in sculpted pools.